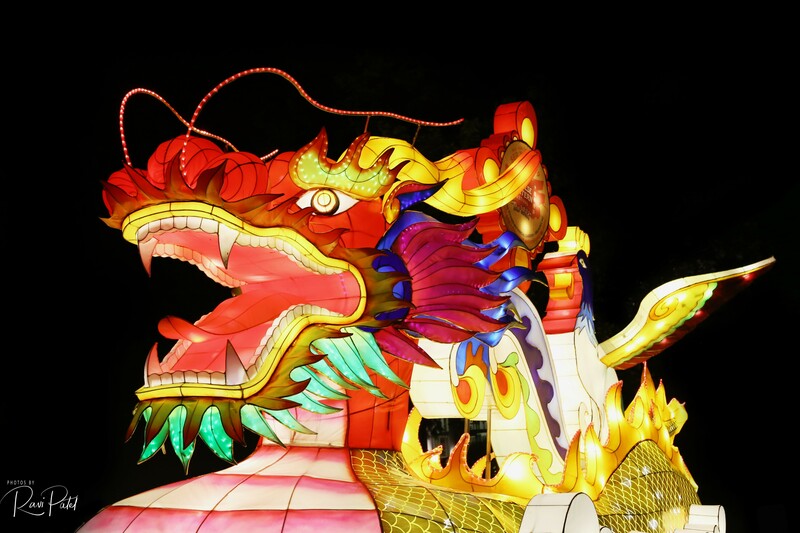 A colorful Chinese dragon is something you expect to see at a Chinese Lantern Festival …. This entry was posted in North Carolina, Photography and tagged Chinese Lantern Festival, dragon. Bookmark the permalink.